We pride ourselves on our high quality material. Look at these beautiful thin veneer corners~the quality we present makes YOUR project look better and makes the job so much easier for the mason adhering the stone. 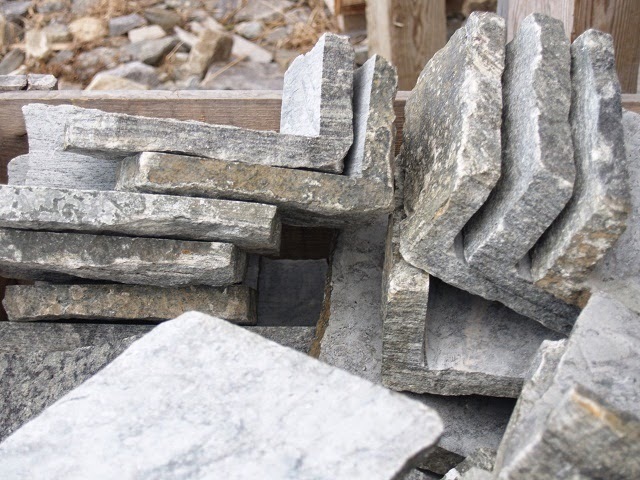 Shouldn't you be using Adirondack Natural Stone for your stone needs?